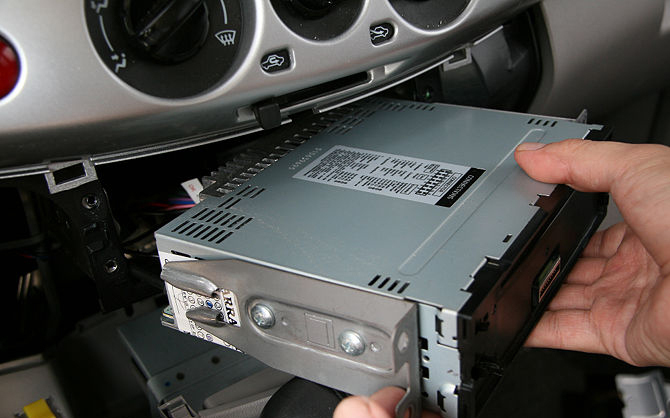 Standard Head-unit swap with harness. 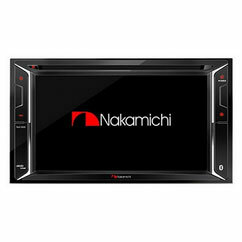 Prices can change depending on the model car you have and existing head-unit, contact us to help us find the best option for you. 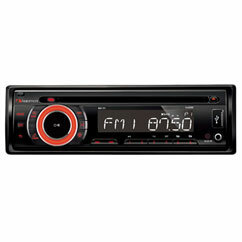 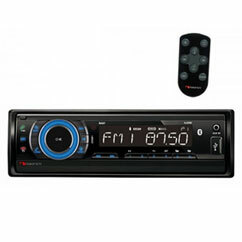 Be the first to review “Car Head-unit installation” Click here to cancel reply.